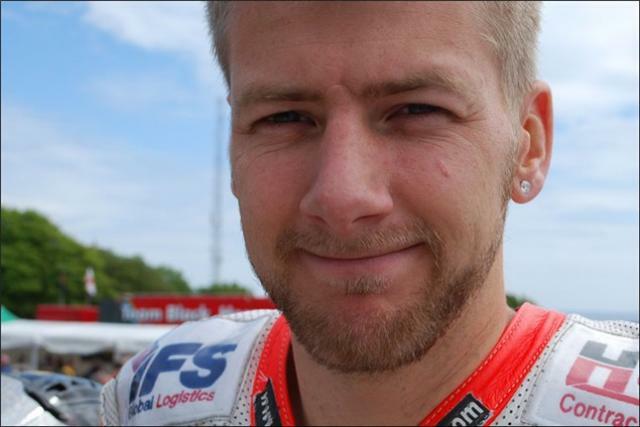 IAN Hutchinson has secured a late entry to this year’s Macau Grand Prix with Milwaukee Yamaha after the 34-year-old was not on the entry list released by Macau GP officials. Three months after the Bingley rider achieved five Isle of Man TT wins in 2010, Hutchinson fell during the British Supersport race at Silverstone in wet conditions where he was then struck by another rider leading to compound fractures to his left leg. Since the accident, Hutchinson has undergone a series of operations to save his injured leg forcing him to sit out the entire 2013 season until now. Last week, Hutchinson had time to become familiar with the Milwaukee Yamaha at Donington Park after not riding a motorbike for 17 months. Team owner Shaun Muir told bikesportnews: “Ian has had a hell of a time recovering from his accident all that time ago. We want him to go to Macau fully ready so there is plenty of testing planned to get him all he needs to make sure he has all the tools. It was announced in August that Hutchinson had already signed with Shaun Muir Racing for the 2014 season, but his team-mate is still unknown.